One look at this FORD FOCUS TITANIUM and you will just know, this is your ride. This car and our other inventory goes through a MULTI-POINT INSPECTION before it is put on our lot to be sold. There is no evidence that this car has ever been wrecked or had any body work done to it at all. The 2.0 Liter 4 Cylinder engine gets great gas mileage and performs well on the highway. Grip the road like never before with this sports tuned suspension. The drive train and other major mechanical systems are all confirmed to be in good shape and ready to hit the road. Aside from the usual wear and tear, the exterior is first-rate. The interior is in sufficient condition for a used vehicle with no major damage like tears, rips, or stains. 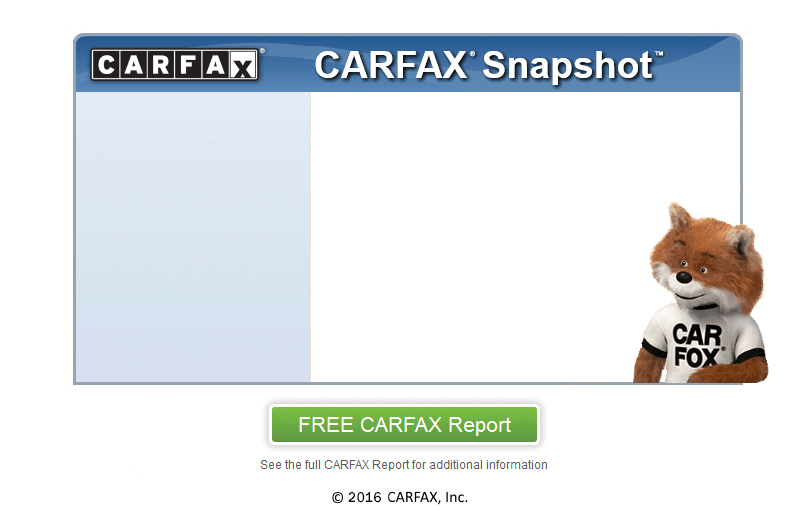 At Moody's Inc, we secure your confidence by running a CARFAX report on every vehicle. Cash Buyers Welcome. Come In and Make A Deal! We are located only minutes from Hudson,Roberts,Somerset,Prescott,Baldwin,Woodville,Beldenville,Ellsworth,Hammond,Centuria,Cottage Grove,Diamond Bluff,Dresser! We also have amazing mechanics, whom can provide lasting service for you and your new car. Esta el coche y el resto de nuestro inventario pasa a travs de una inspeccin MULTI-PUNTOS antes de su puesta en venta en nuestro lote. No hay evidencia de que esta el coche ha sido chocado o ha tenido algn trabajo de enderezado y pintura en absoluto. El motor 2.0 Liter 4 Cylinder obtiene gran rendimiento de gasolina y se desempea bien en la carretera. Agarre la carretera como nunca antes con la afinada suspensin deportiva de esteel coche . El tren motriz y otros sistemas mecnicos principales estn confirmados que estan en buena forma y listo para salir a la carretera. Aparte de el desgaste usual, el exterior esta de primer plano. El interior est en condicin suficiente para un vehculo usado con ningn dao importante como roturas, rasgaduras o manchas. En Moody's Inc, aseguramos su confianza mediante la ejecucin de un informe de CARFAX en cada vehculo. Los compradores en efectivo Bienvenido, Entrar y hacer un trato! Estamos ubicados a pocos minutos de Hudson,Roberts,Somerset,Prescott,Baldwin,Woodville,Beldenville,Ellsworth,Hammond,Centuria,Cottage Grove,Diamond Bluff,Dresser! Cash Buyers Welcome. Come In and Make A Deal! We are located only minutes from Hudson,Roberts,Somerset,Prescott,Baldwin,Woodville,Beldenville,Ellsworth,Hammond,Centuria,Cottage Grove,Diamond Bluff,Dresser! We also have amazing mechanics, whom can provide lasting service for you and your new car.